The FHFA has announced a major overhaul of Fannie and Freddie’s mortgage insurance master policy requirements. The changes, which Fannie Mae and Freddie Mac undertook with FHFA supervision, plug gaps in the existing policy framework and will facilitate “timely and consistent claims processing”, the FHFA said. 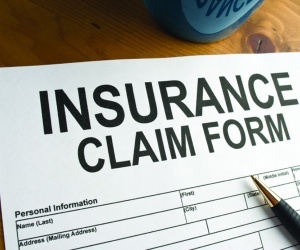 The changes include loss mitigation strategies developed during the housing crisis, establishing specific timeframes for claims processing, the promotion of information sharing between insurers, services and Fannie and Freddie and a clearer set of standards determining when mortgage insurance must be maintained and when policies may be revoked. The new master policies are set to go into effect in 2014, the FHFA said. Freddie Mac Executive Vice President and Chief Enterprise Risk Officer, Paige Wisdom, said the changes would bring greater transparency to the mortgage insurance market. “Mortgage insurance plays a critical role in making homeownership possible for families who cannot make 20% down payments when they buy a home. We look forward to working with our servicers and the nation's mortgage insurers as they adopt the new master policy."